“Nothing is funnier than unhappiness,” claims Samuel Beckett. To this, we add: nothing is funnier than unhappiness with a heavy dose of amorality, as we learn from Robert Lopez’s unforgettable Good People. In these twenty stories, a motley cast of obsessive, self-deluded outsiders narrate their darker moments, which include kidnapping, voyeurism, and psychic masochism. As their struggles give way to the black humor of life’s unreason, the bleak merges with the oddly poetic, in a style as lean and resolute as Carver or Hemingway. Treading the fine line between confession and self-justification, the absurd violence of threatened masculinity, and the perverse joy of neurosis, Lopez’s stories reveal the compulsive suffering at the precarious core of our universal humanity. The New York Public Library, Oakland Public Library, Vol. 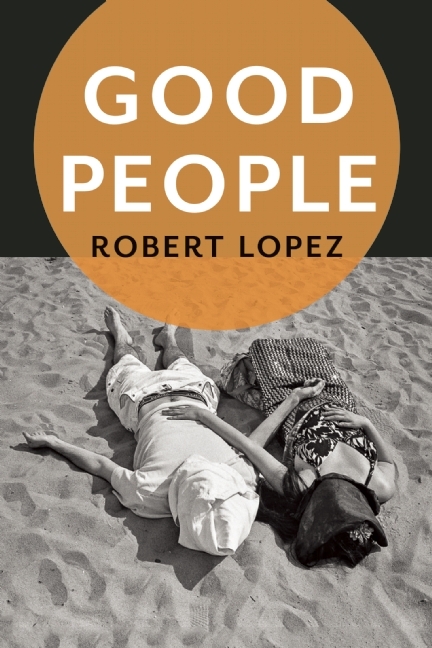 1 Brooklyn, and Bookish all agree—Robert Lopez’s Good People should be on your reading list. Find stories from Good People in Autre Magazine and on the Storyville app. 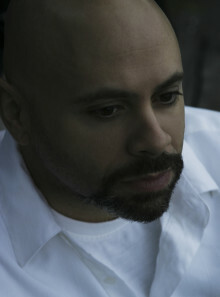 Robert Lopez discusses his approach to story writing at TSP: The official blog of The Story Prize.